MOGA: Memphis Obstetrics & Gynecological Association, P.C. Providers Lynn G. Kirkland, D.N.Sc., W.H.N.P. 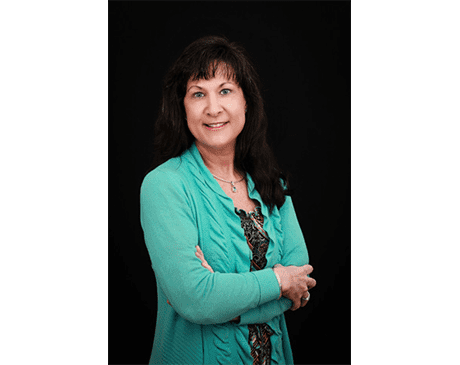 Mrs. Lynn G. Kirkland is a board-certified nurse practitioner who has served patients at the Memphis and Bartlett, Tennessee offices of Memphis Obstetrics & Gynecological Association (MOGA) since 1994. Women of all ages can count on Mrs. Kirkland to provide high-quality patient care including services like well-woman exams, Pap smears, mammograms, birth control counseling, pregnancy care, and menopause management. Mrs. Kirkland holds several nursing degrees including a BSN, an MSN, and a Doctor of Nursing Science degree from the University of Tennessee Health Science Center. She’s board-certified as a Women’s Healthcare Nurse Practitioner by the National Certification Corporation and a certified midwife by the American Midwifery Certification Board. She was an assistant professor at the University of Tennessee Health Science Center from 2002-2013. Mrs. Kirkland also is a member of the Sigma Theta Tau Honor Society. You can count on Mrs. Kirkland to deliver attentive care and personalized attention, ensuring your healthcare needs are satisfied. She’s dedicated to patient care and truly wants each of her patients to lead their healthiest, best lives. You can schedule a consultation with Mrs. Kirkland by calling the practice or making an appointment online for the Wolfchase office.